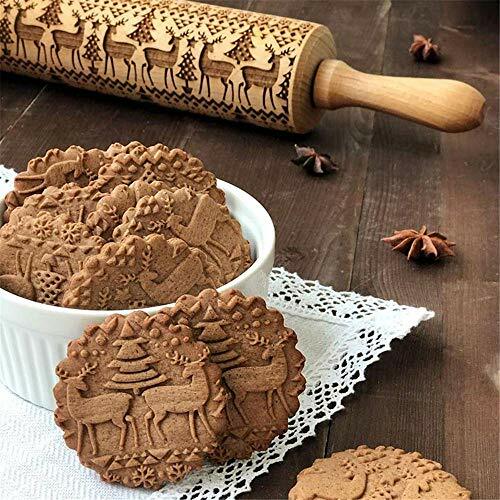 *Christmas Engraved Rolling pin fully follows the nature of the wood and the texture of the wood, ensuring that products are brought to life in a natural way. 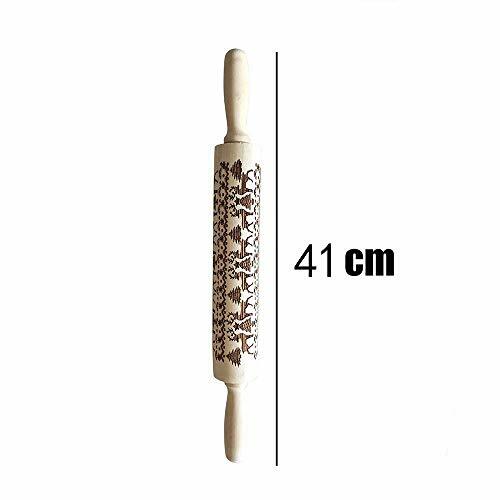 *Embossed Wood Rolling Pin has sophisticated carving techniques, little by little beautiful textures, you can use a textured rolling pin to create an embossing effect, the effect is very good. 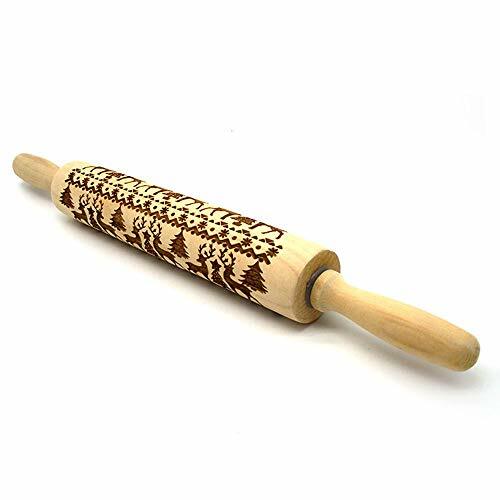 *This rolling pin is very easy to use and has a wide range of applications. It can be used on pastries and cakes to add a festive atmosphere to life. Wash it with a brush and leave it dry. As this product is natural wood products with rich texture, there may be slight color difference due to the difference of shooting light and Angle, but it will not affect the appearance and use. Please try to avoid extreme conditions such as exposure, flooding, high temperature, low temperature and low variation. 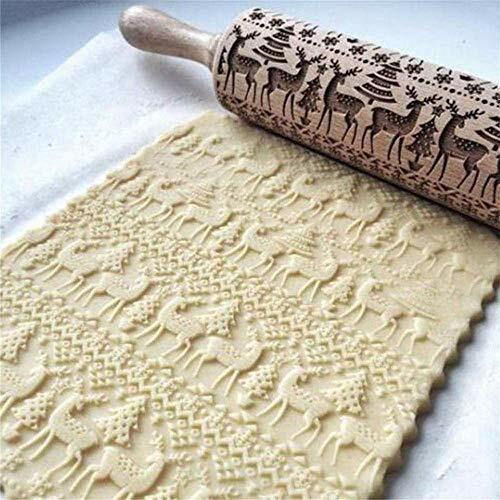 [Exquisite patterns] : Embossed rolling pin will leave an exquisite pattern on the cookie dough. 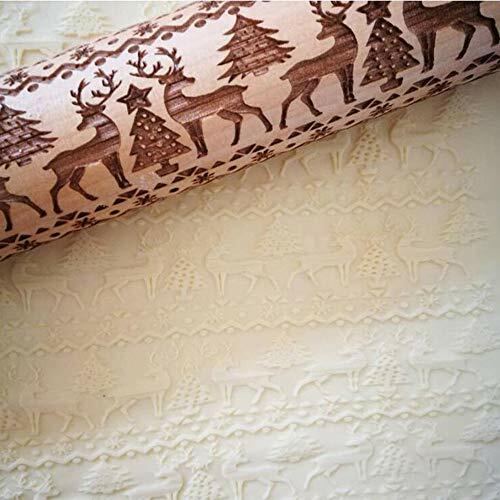 With Christmas deer and trees, rolling pin is an indispensable tool for making cookies and baking. 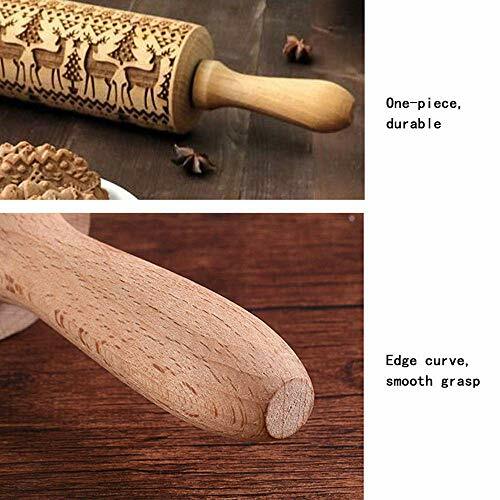 [Well-made]: Rolling pin fully follows the nature of the wood and the texture of the wood?Made of premium natural wood, which is environmentally friendly and absolutely safe. 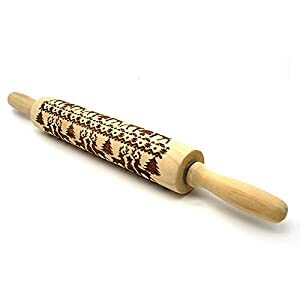 [Compact design]: Ergonomically designed handle with a rolling pin, solid bearing, easy to hold and smooth movement, easy to use, and your hands combined. 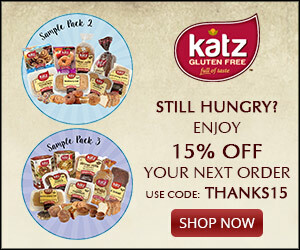 [Use a wide range]: You can prepare delicious cookies, desserts, pizza, DIY pastries for your family, and a sweet gift for yourself, family and friends. We promise that we are willing to solve any problem or problem you have with this product. 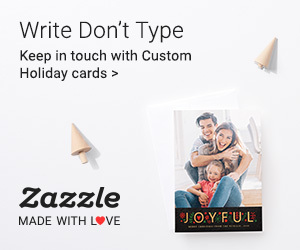 You can contact us at any time. 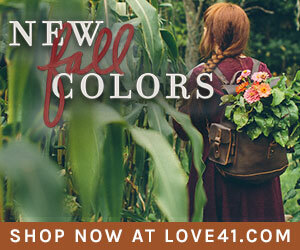 We will give you a reply within 24 hours and try our best to provide you with a good shopping experience.